Boyana Norris received her B.S. in Computer Science at Wake Forest University in 1995 and her Ph.D. in Computer Science from the University of Illinois at Urbana-Champaign in 2000. She was a postdoctoral researcher, assistant scientist, and computer scientist at Argonne National Laboratory from 1999 to 2013. She is currently an Associate Professor at the Department of Computer and Information Science at the University of Oregon. 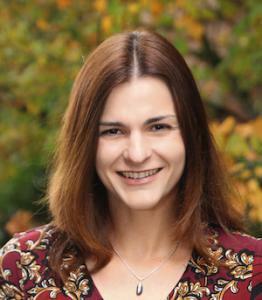 Her research in high performance computing focuses on defining domain-specific abstractions for computations (including new languages) that can be transformed automatically into high-performance implementations while emphasizing usability and human productivity.